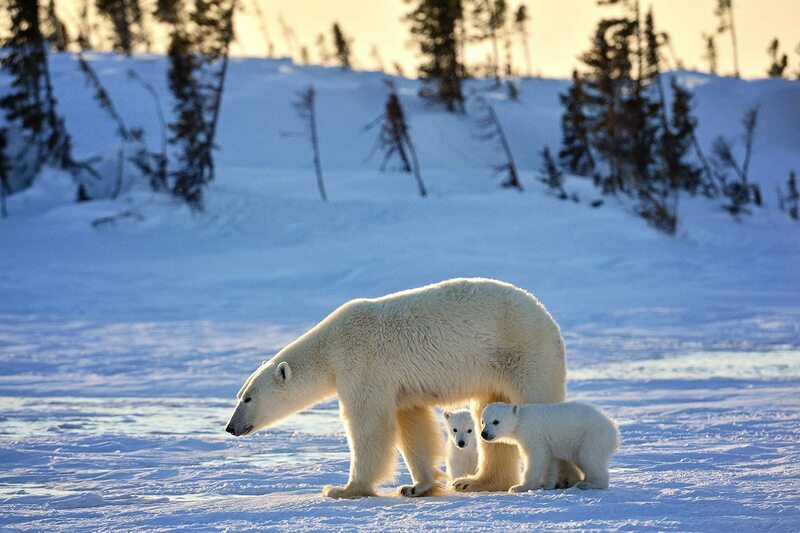 Be one of only a few dozen photographers and guests annually to see newborn polar bear cubs emerge from their dens. 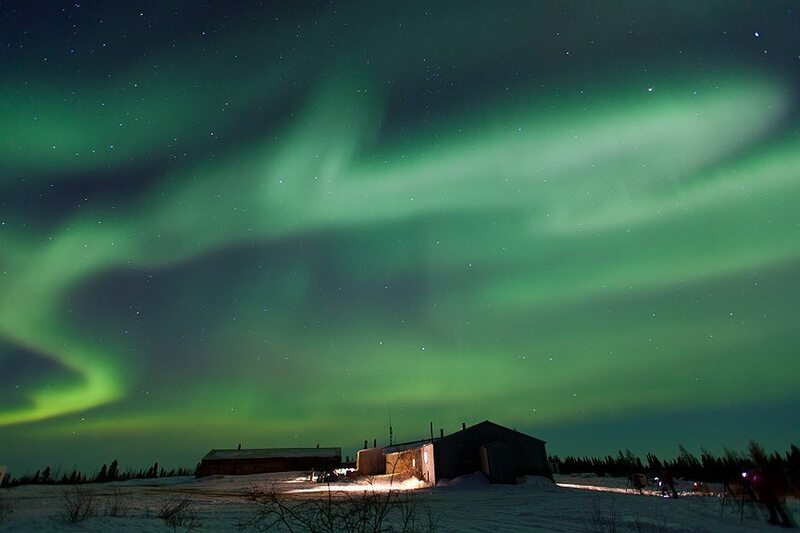 Witness awe-inspiring Northern Lights at night. 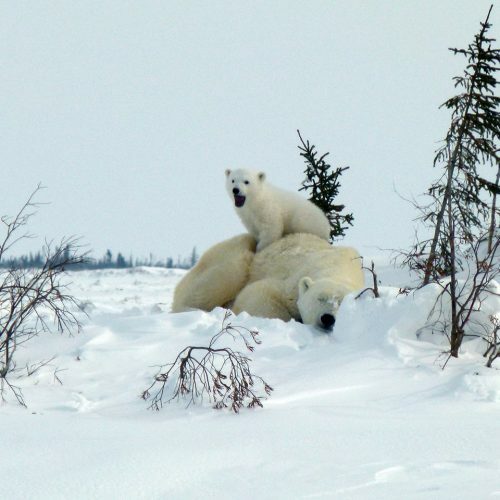 Unique tracked, heated and small vehicles offer unprecedented, comfortable access to the polar bear denning habitat located within Wapusk National Park. 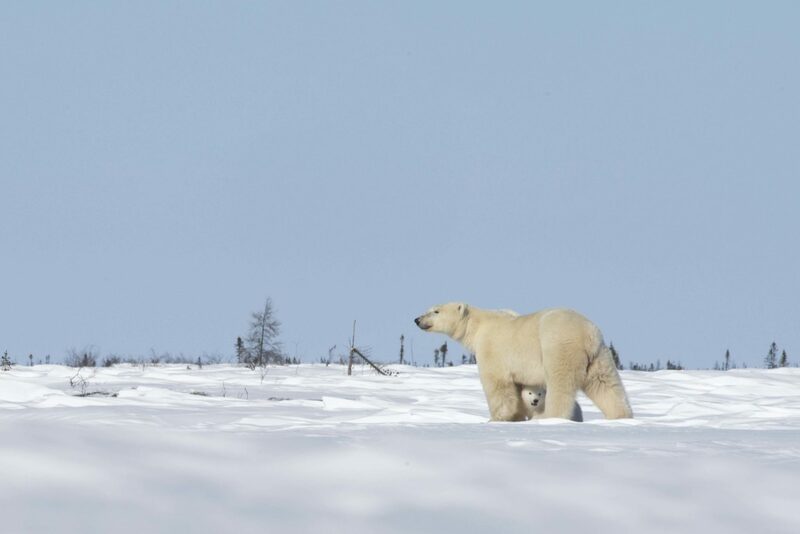 Immerse yourself in the world’s largest polar bear denning area for one of the most rarely-seen wildlife experiences on our polar bear photo safari. 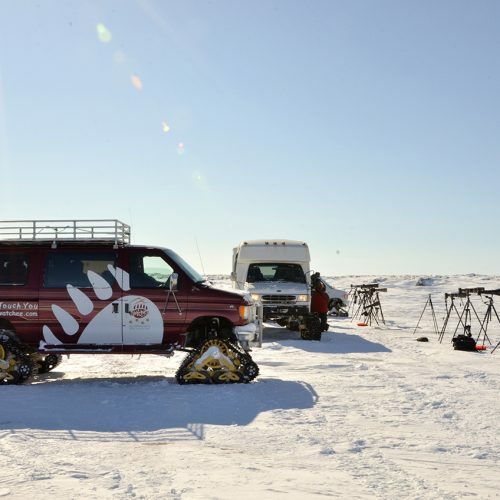 With unique, heated vehicles, this lodge-based expedition provides unprecedented and comfortable access to denning habitats. 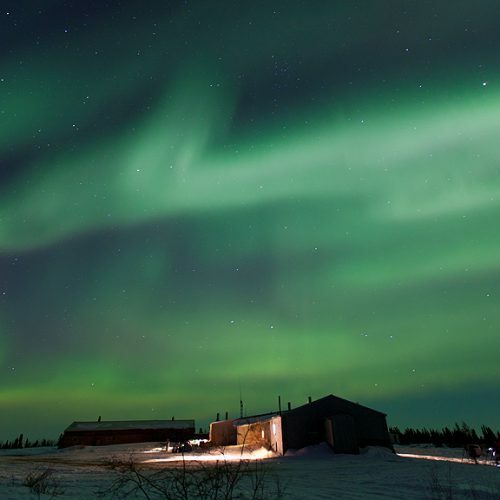 Enjoy shimmering Northern Lights at night, after days of observing and photographing precious moments between polar bear mothers and cubs. 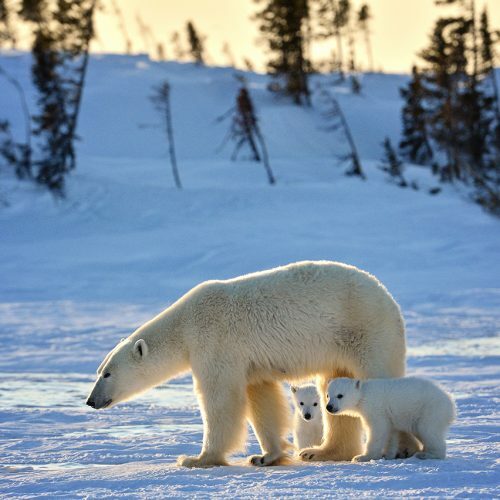 Be one of the select few to experience the rare polar bear photography opportunities to see newborn polar bear cubs, safely, at a close range. 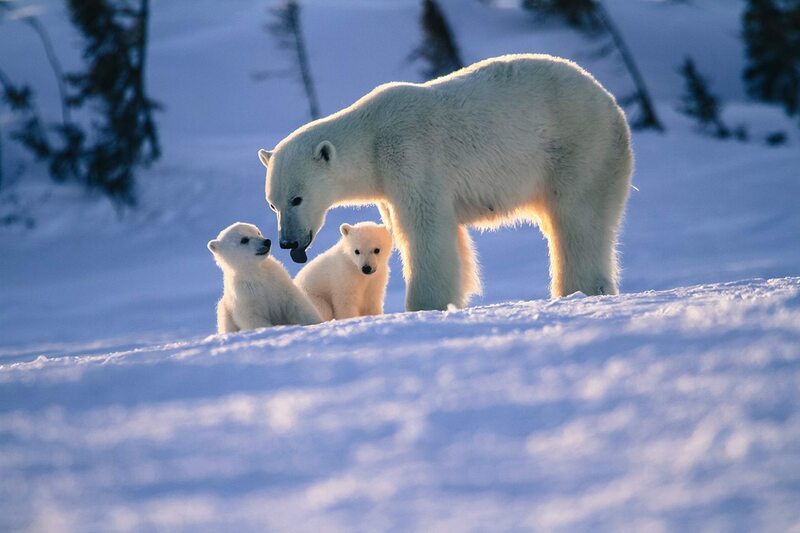 Feel the exhilaration as they take their first steps in the snow as their mothers introduce them to the world. 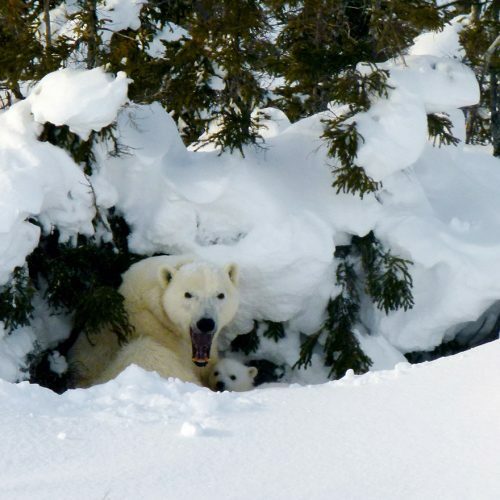 Arrive in Winnipeg, Manitoba and settle in to your hotel. 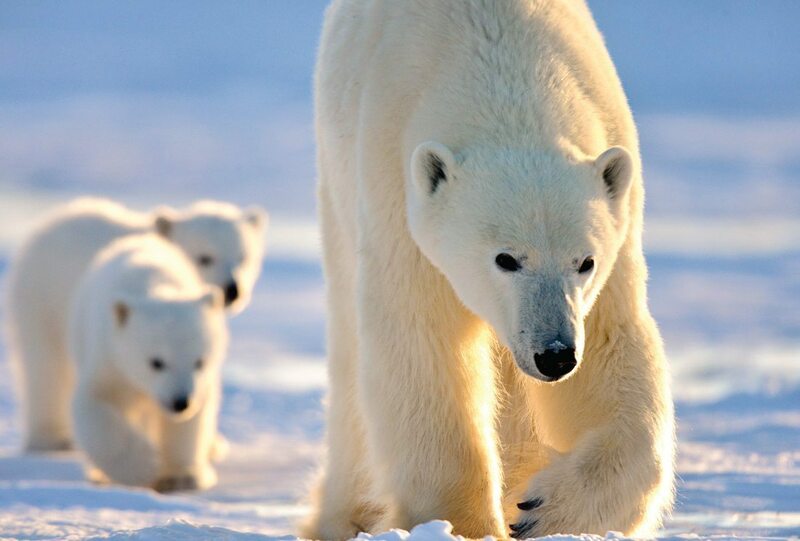 This polar bear photography adventure begins with an early morning flight to Churchill, MB. 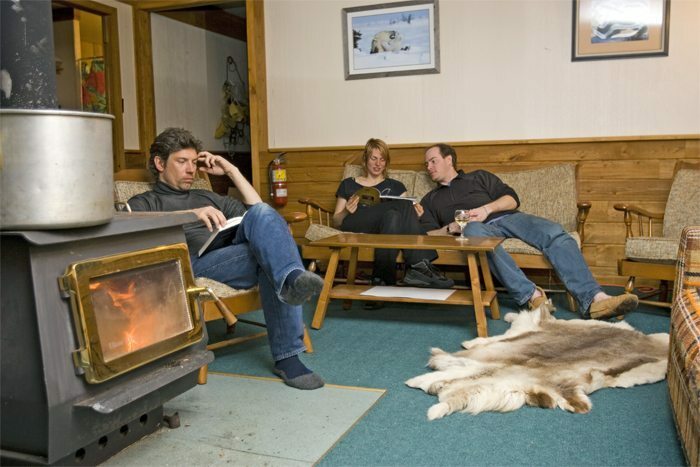 Enjoy a town tour and lunch at a local restaurant. 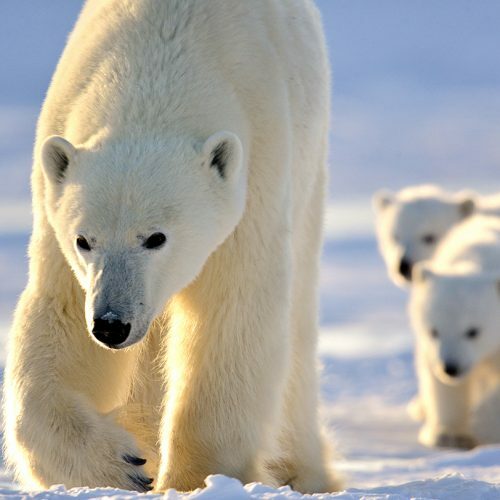 Board the evening train to Chesnaye, then transfer to the Newborn Polar Bear Cub Lodge, assisted by your Expedition Leader. 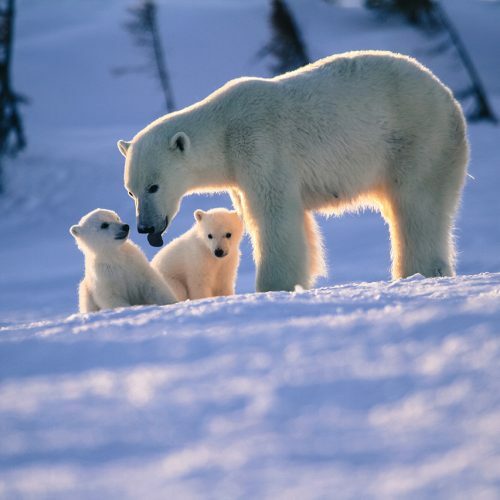 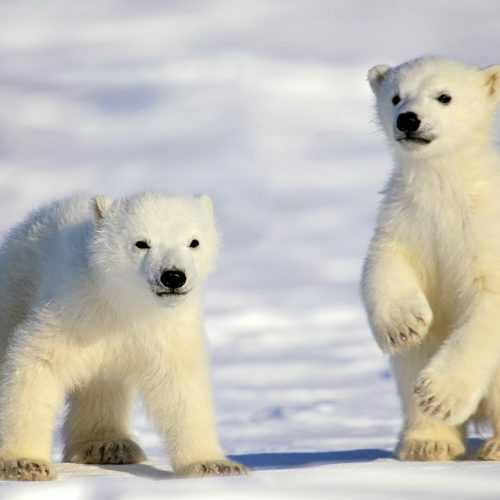 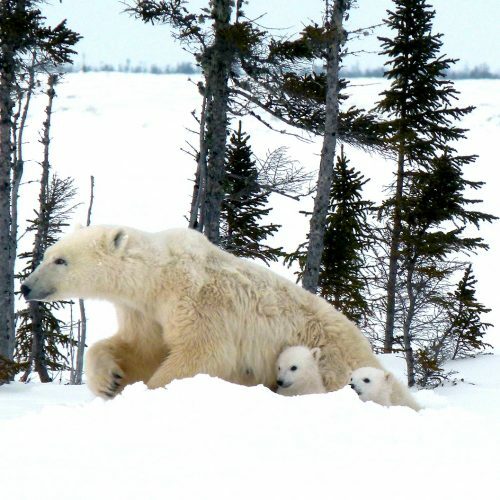 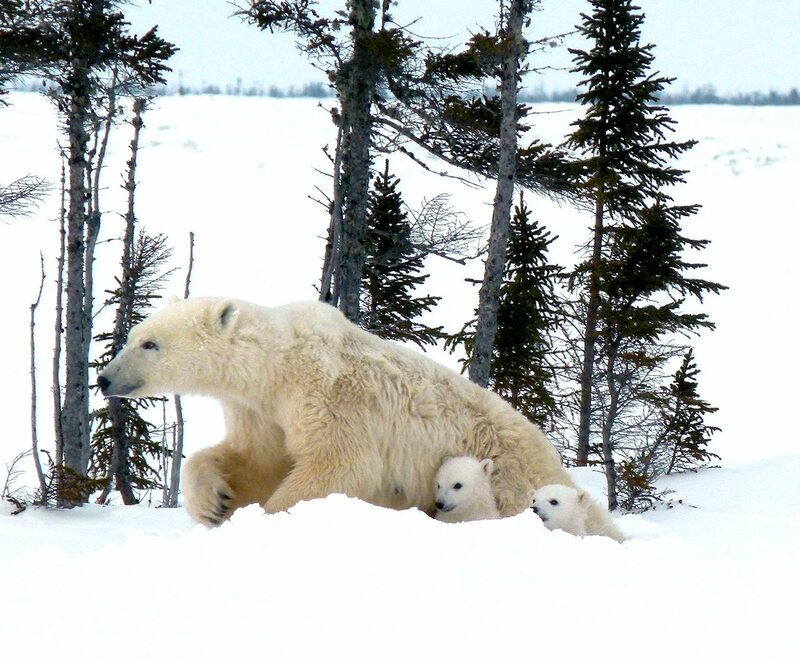 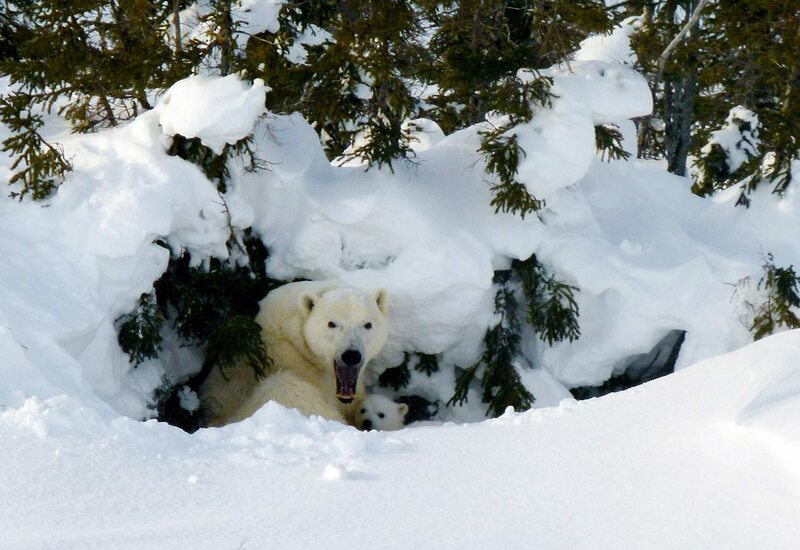 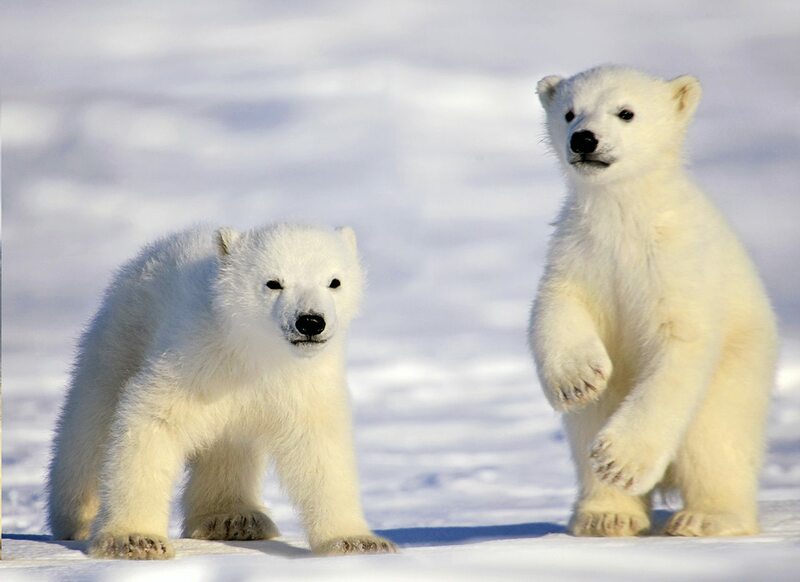 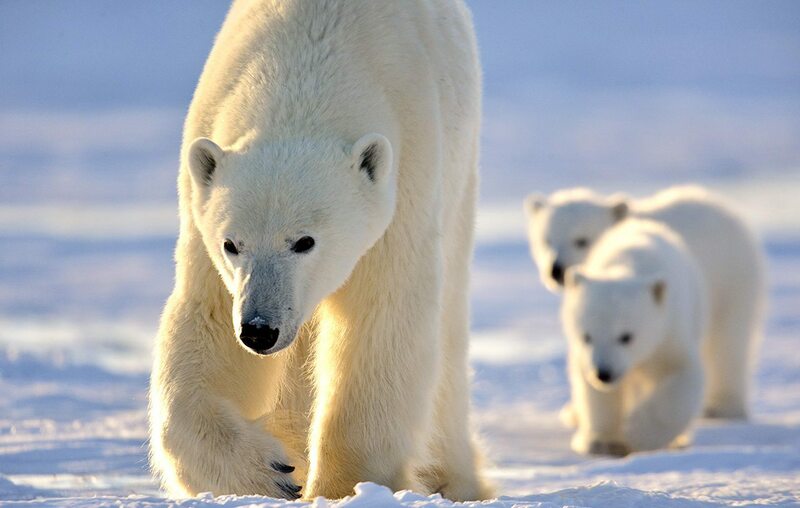 Spend these days observing polar bear mothers and newborn cubs as they explore their new world. 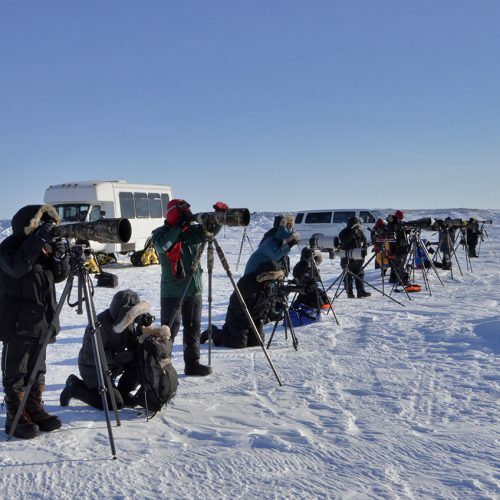 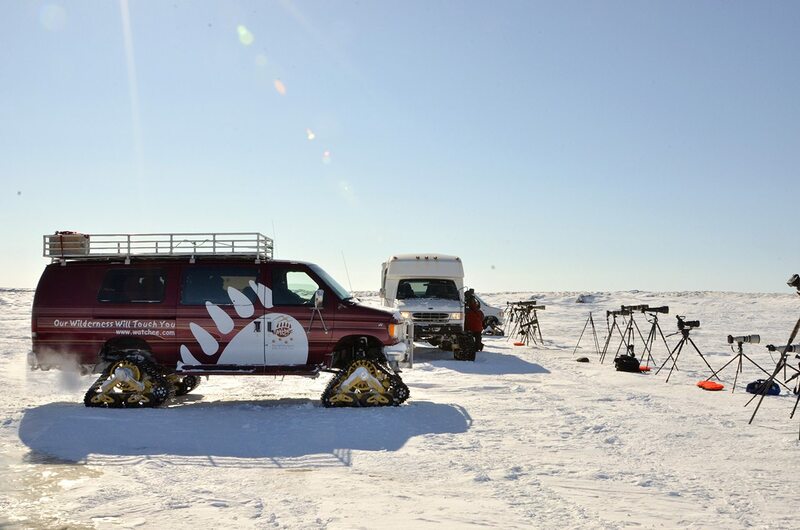 Gain unmatched access to denning habitats in comfort via unique tracked heated vans, unlike any other polar bear tours. 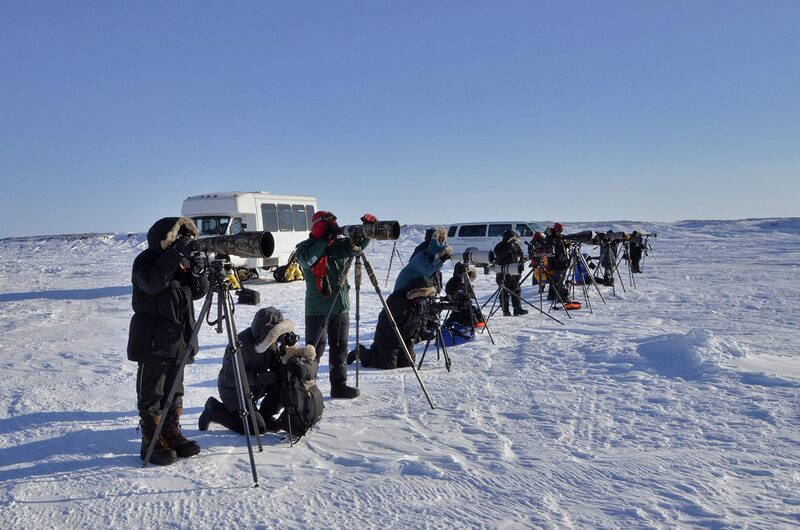 Wildlife viewing and photography, including caribou and ptarmigan, are also possible. 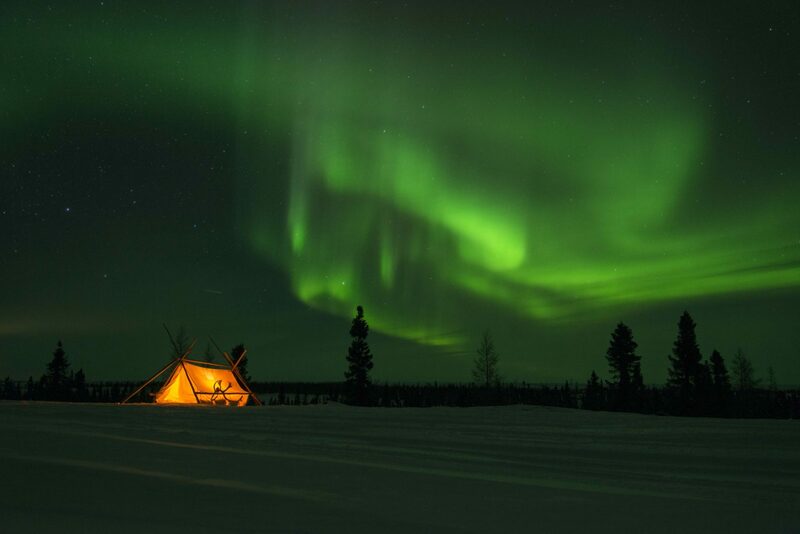 Enjoy a front-row seat of the dancing Northern Lights after dinner. 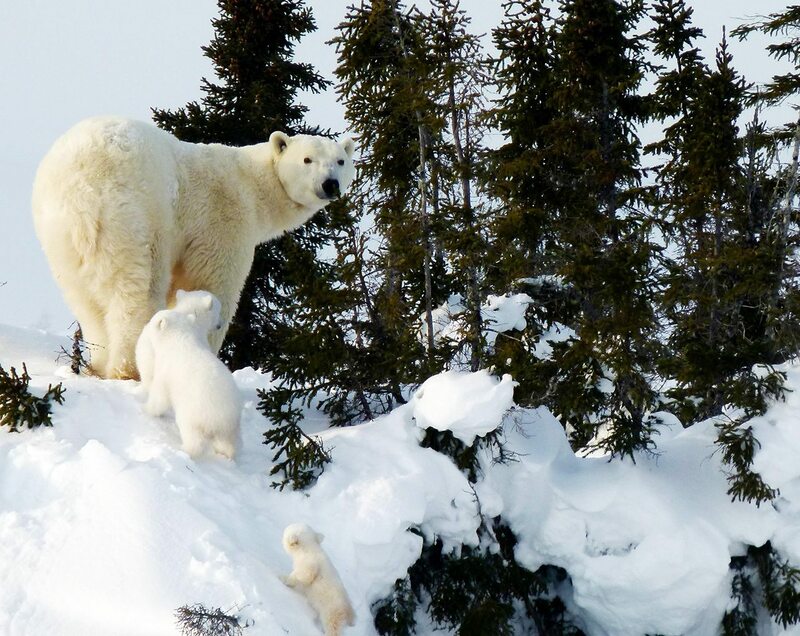 Take the early-morning train back to Churchill. 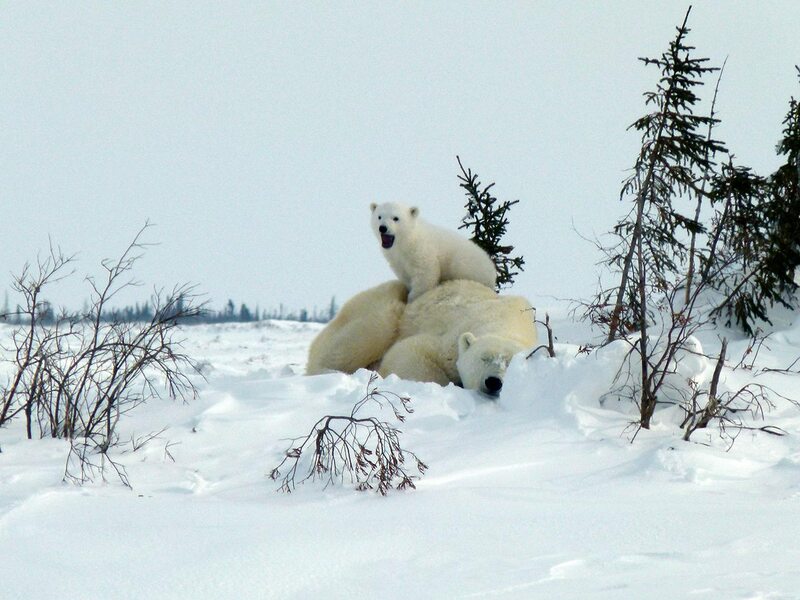 Then, fly to Winnipeg and overnight at the hotel. 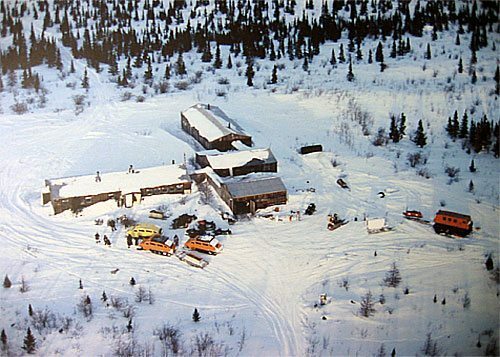 A refurbished naval communications base, the Newborn Polar Bear Cub Lodge stands almost 100 m/ 300’ on top of an old beach ridge, located just south of Churchill, Manitoba. 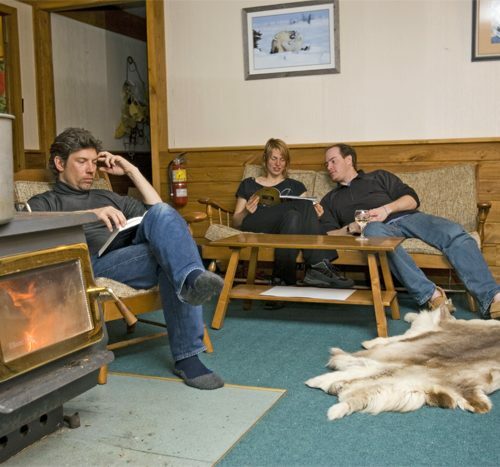 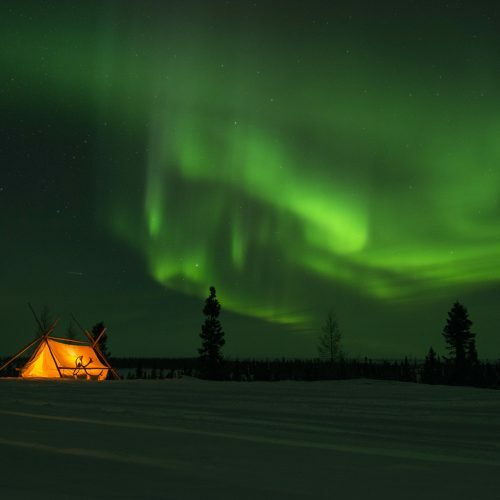 Isolated in the middle of the tundra, the lodge is as self-sufficient and “off grid”. 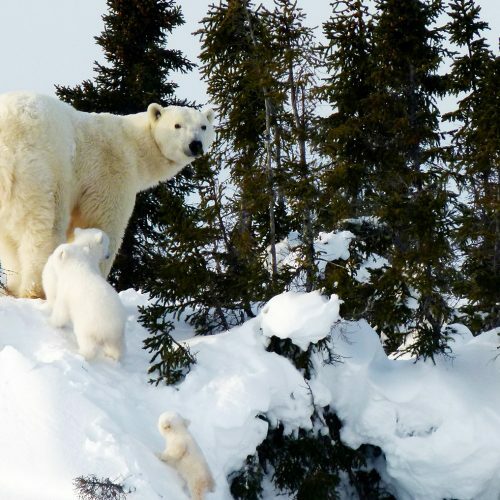 This rustic lodge provides some of the world’s best access to polar bear mothers and newborn cubs in Wapusk National Park.